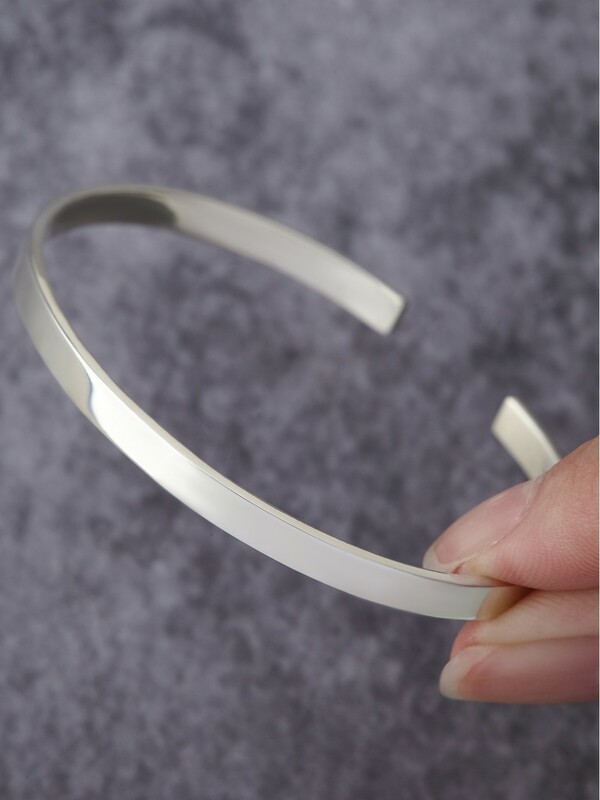 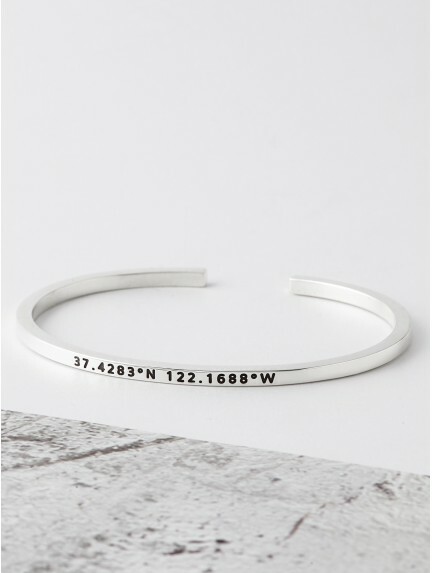 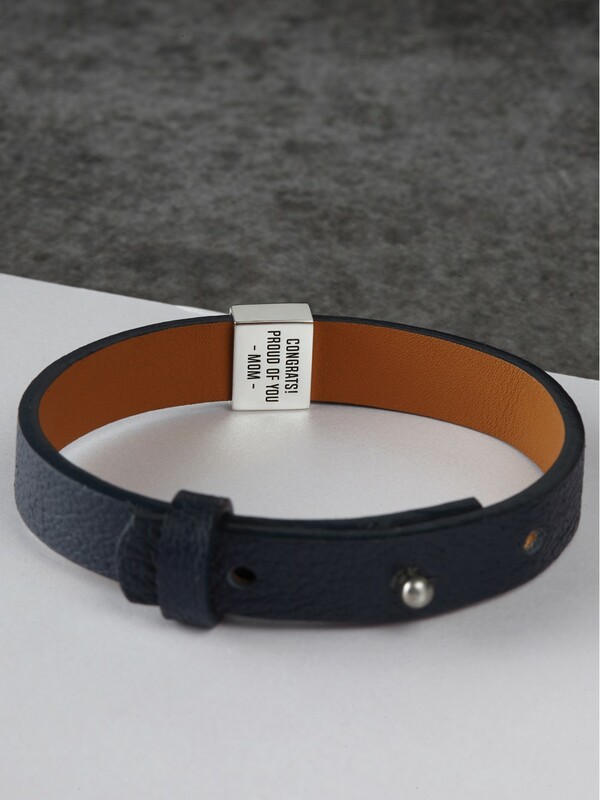 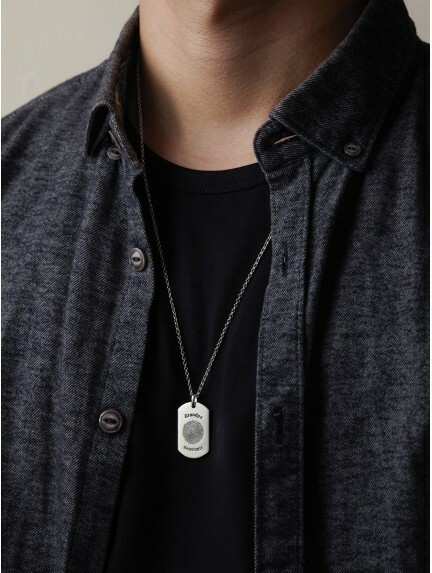 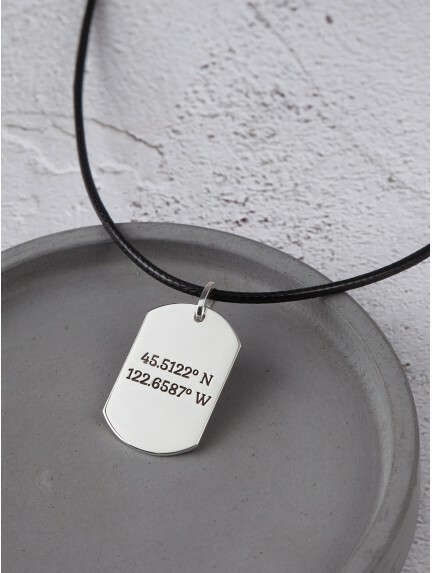 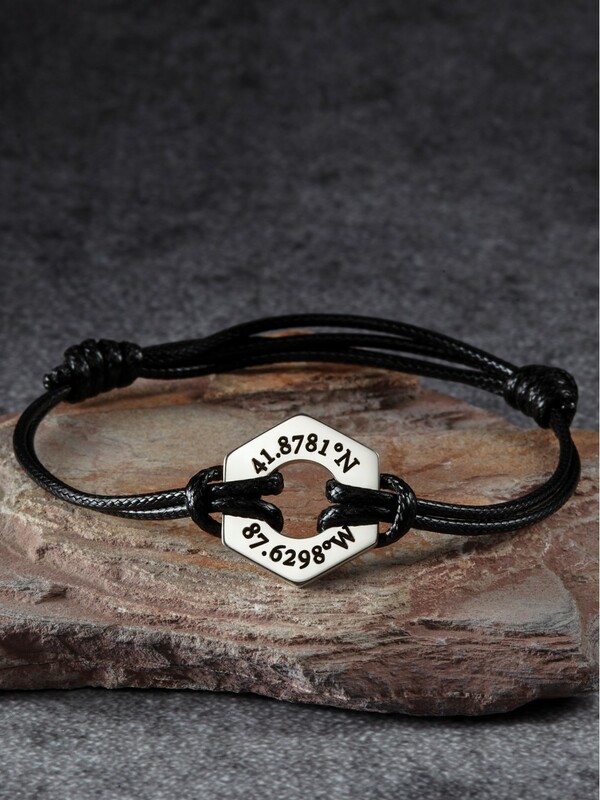 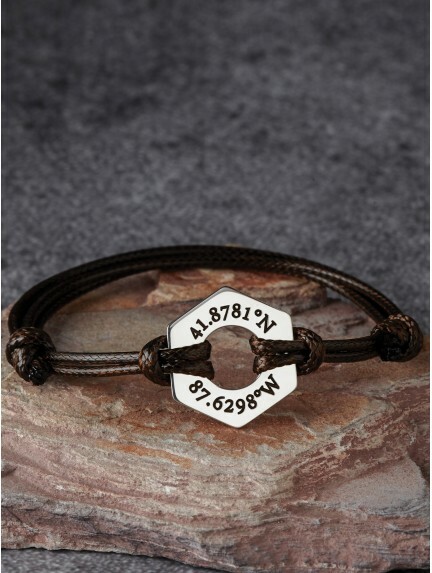 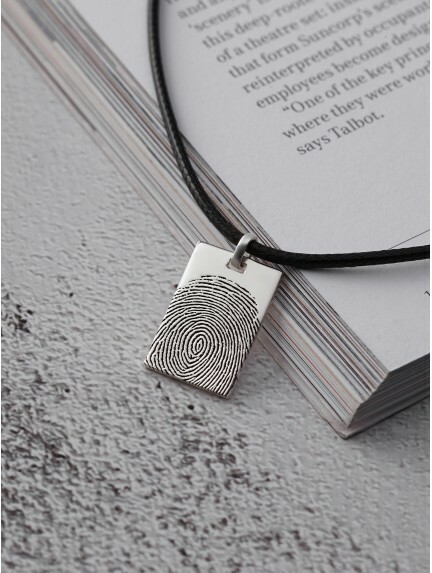 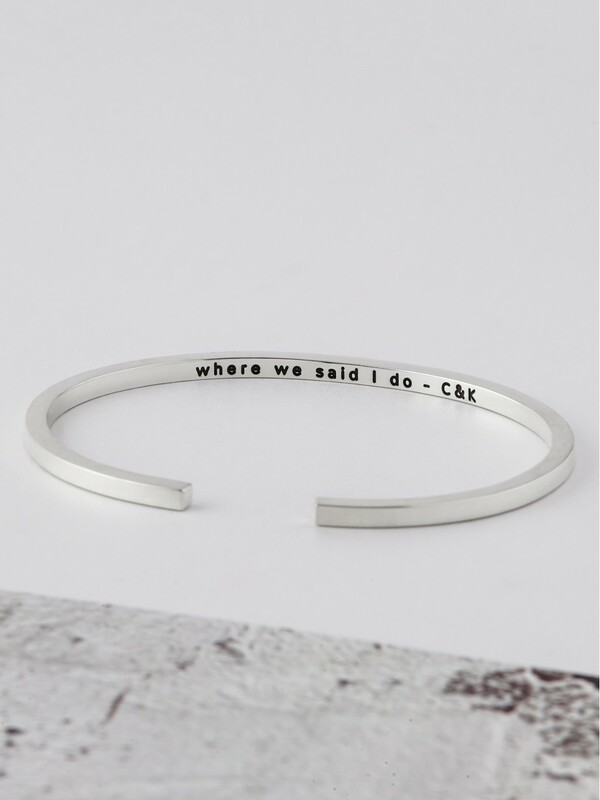 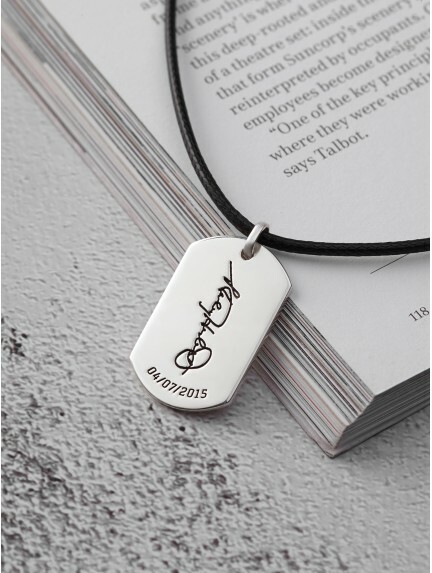 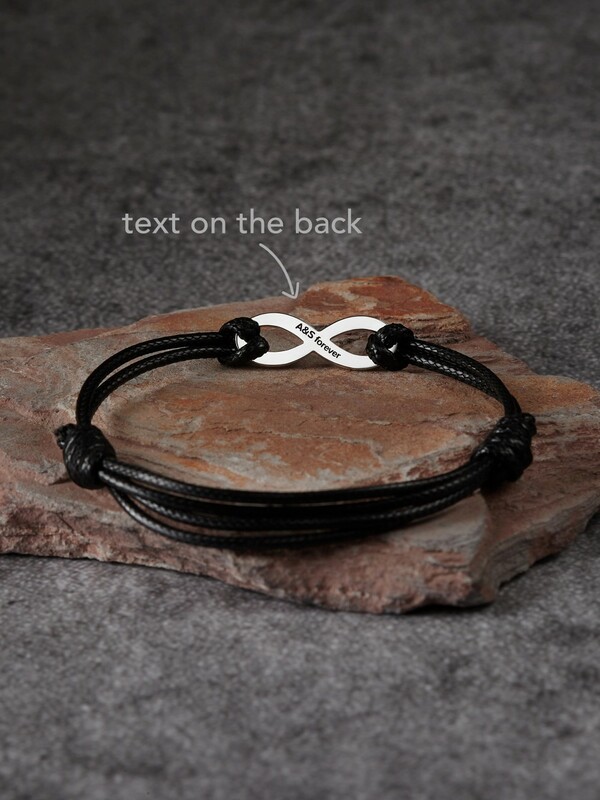 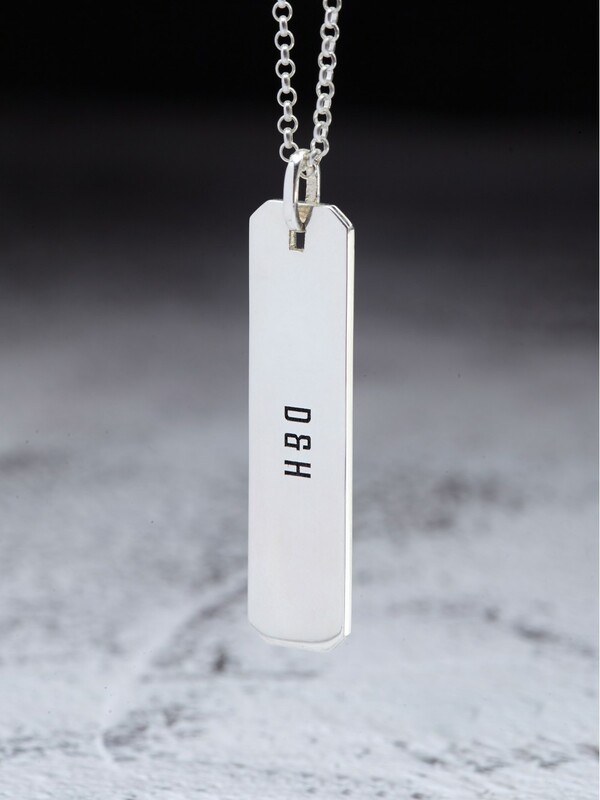 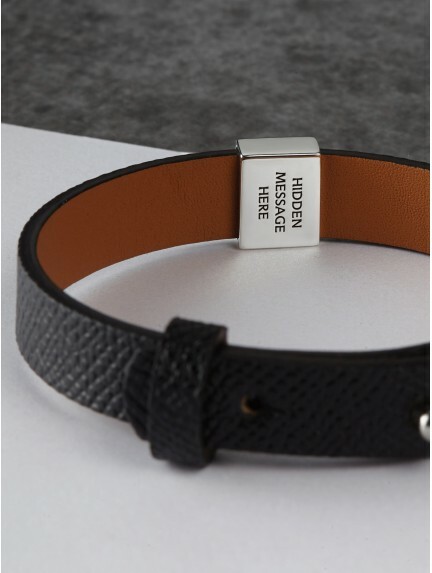 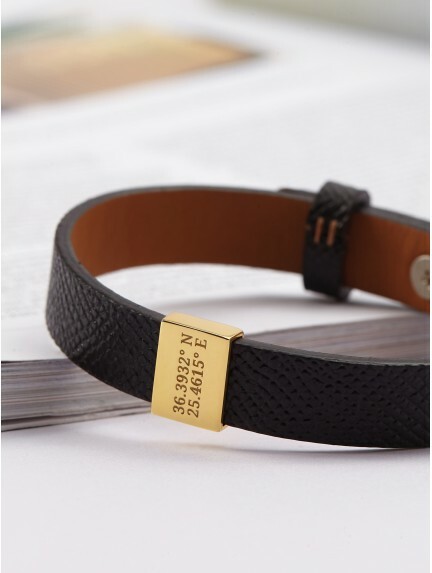 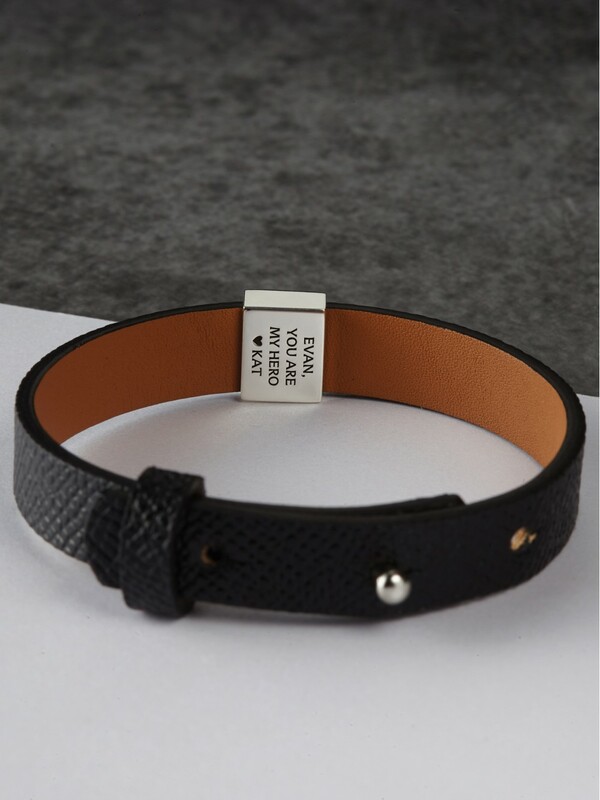 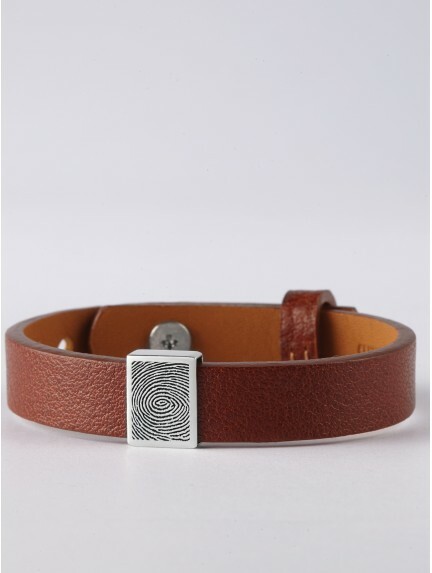 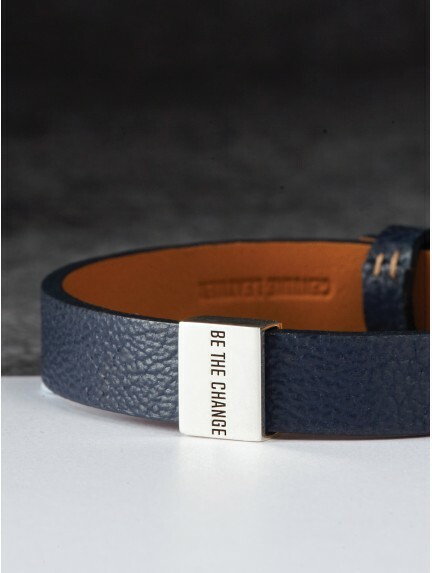 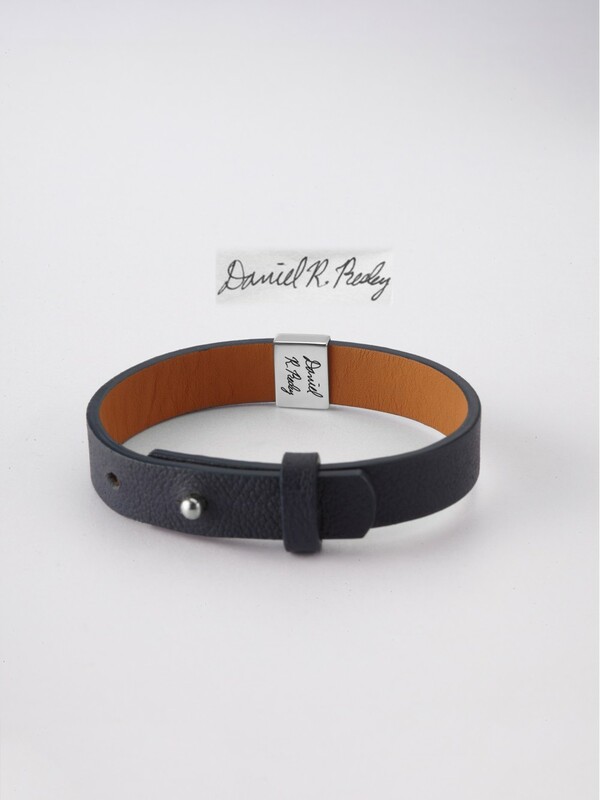 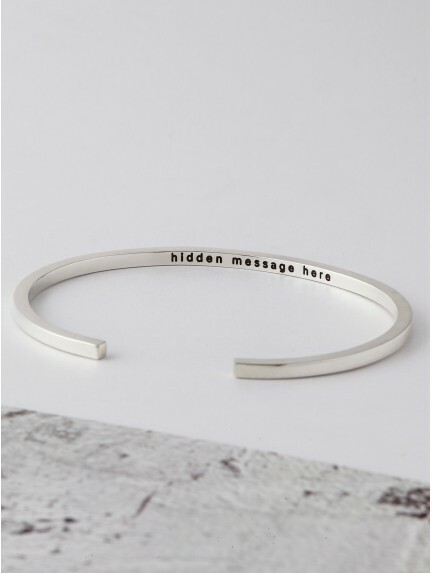 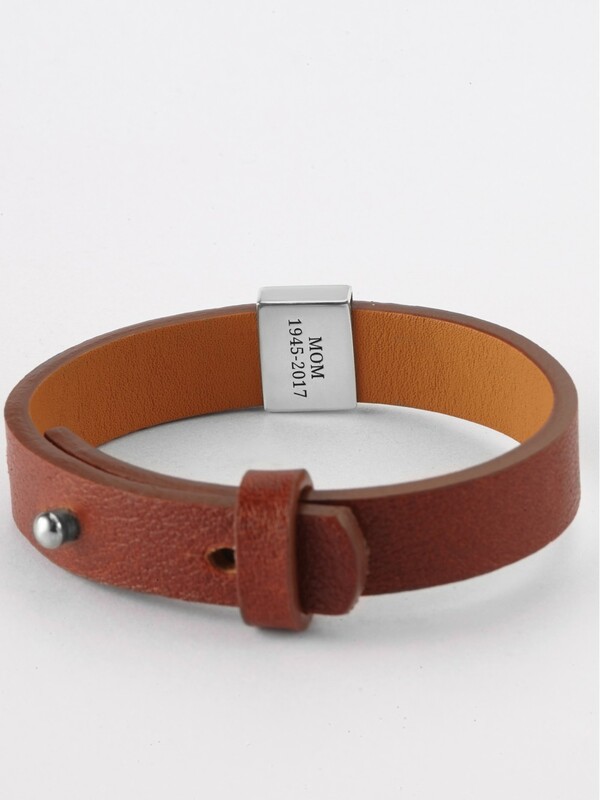 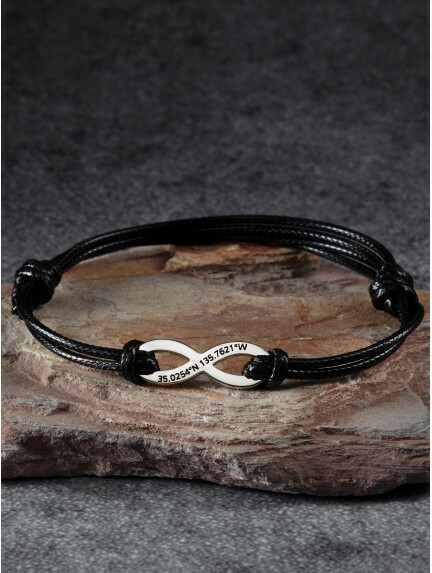 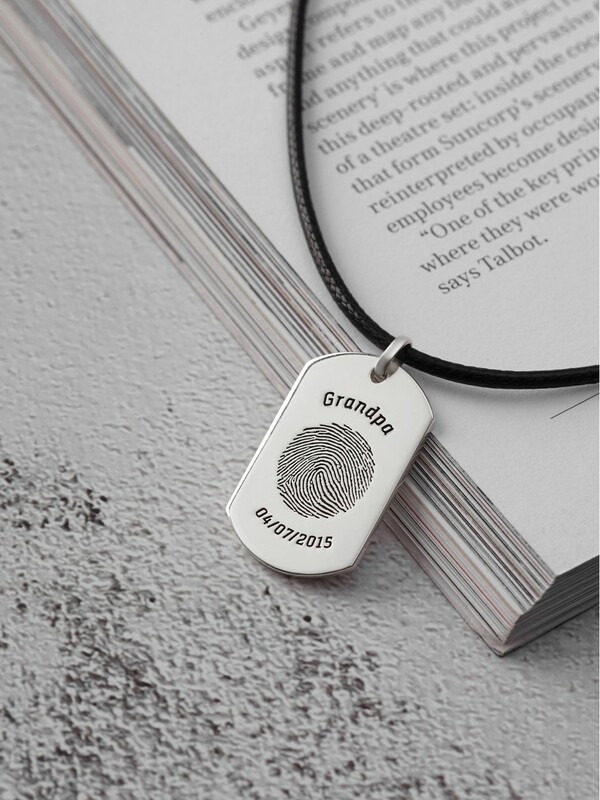 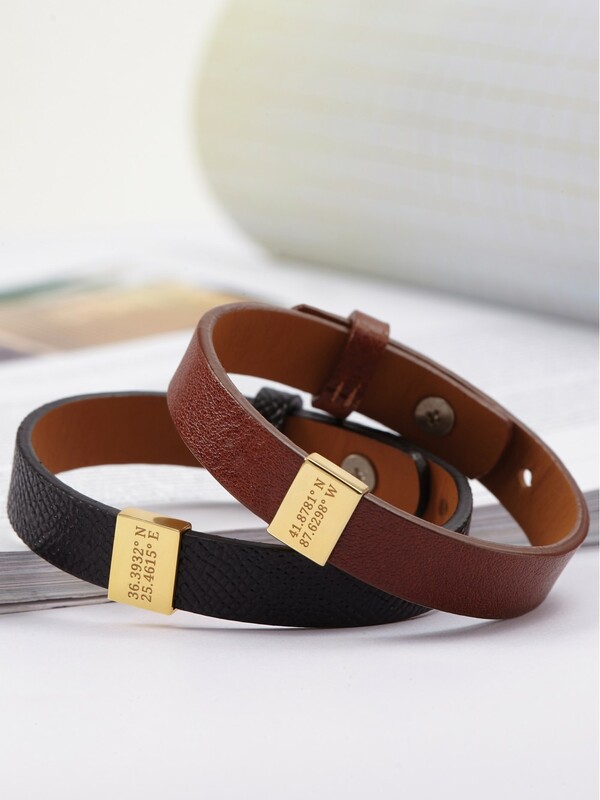 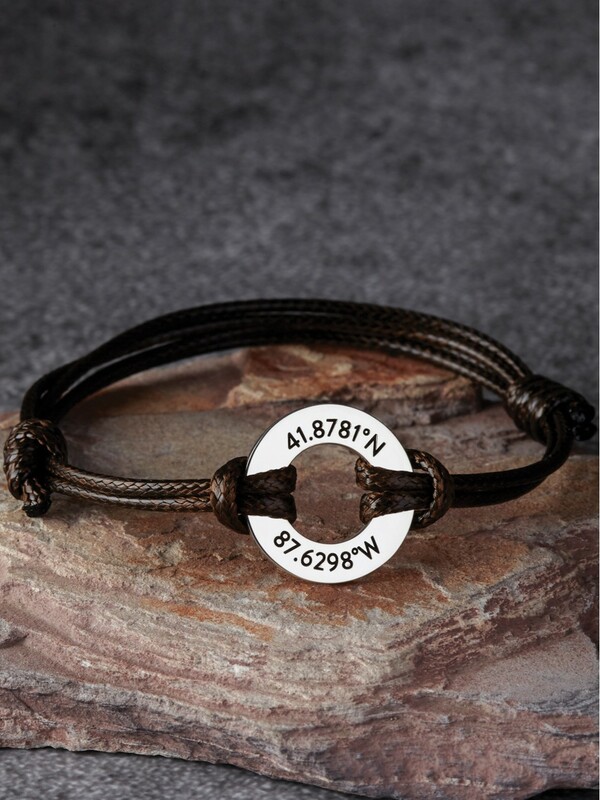 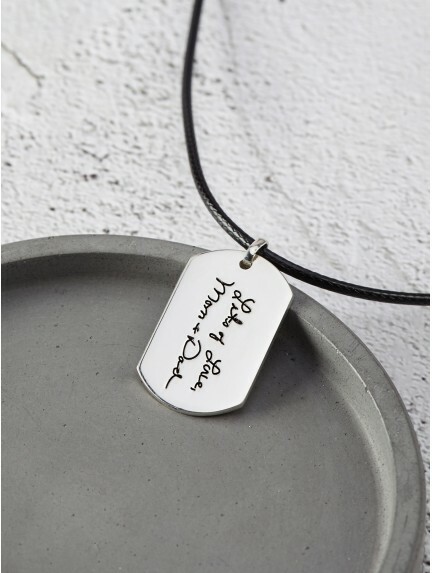 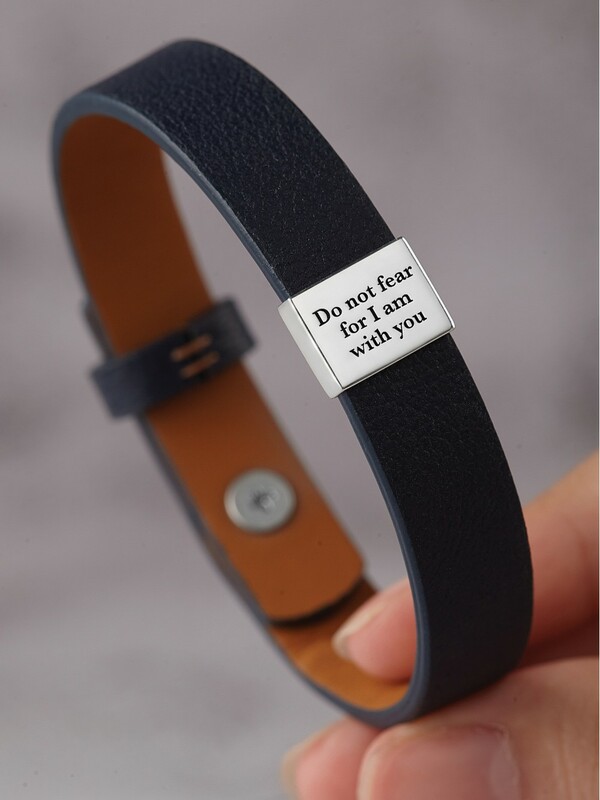 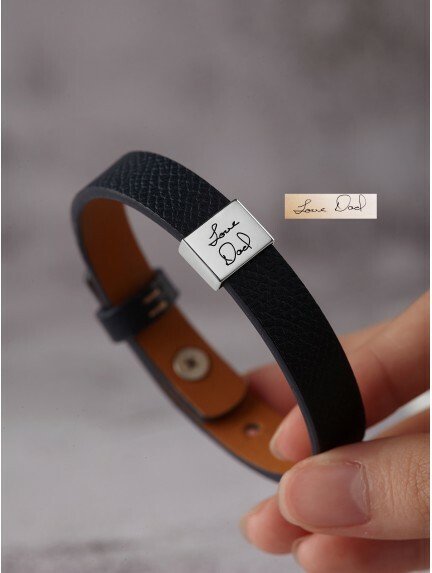 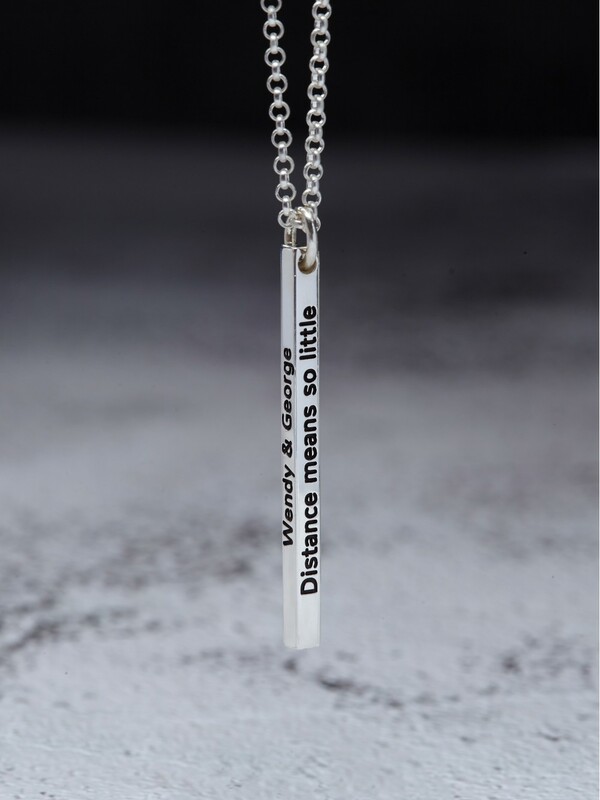 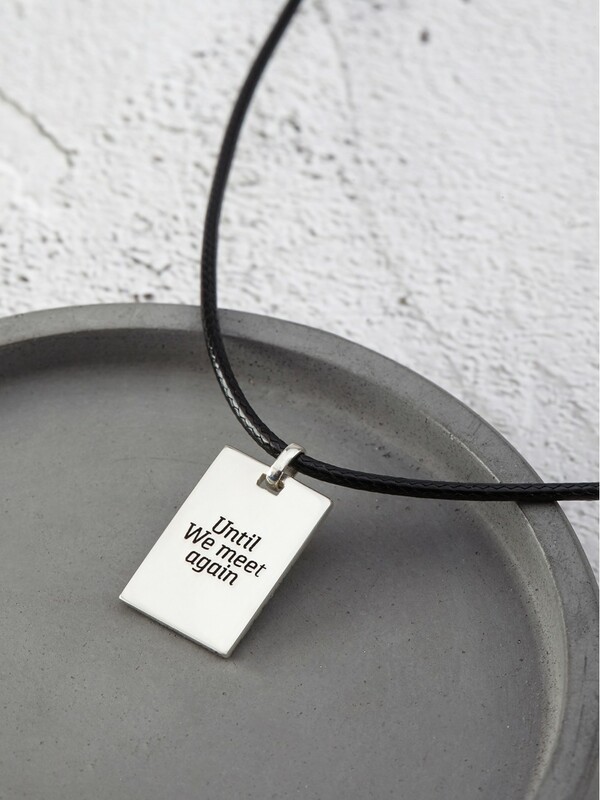 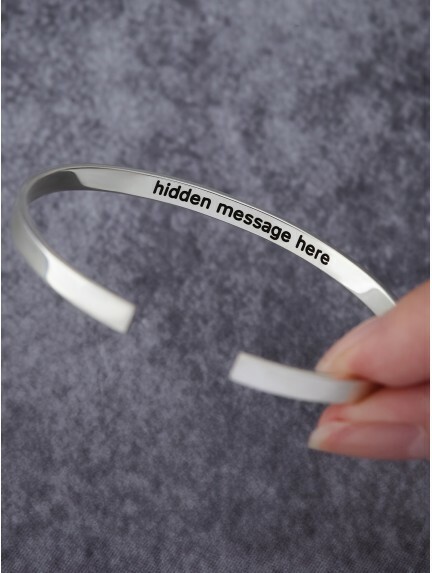 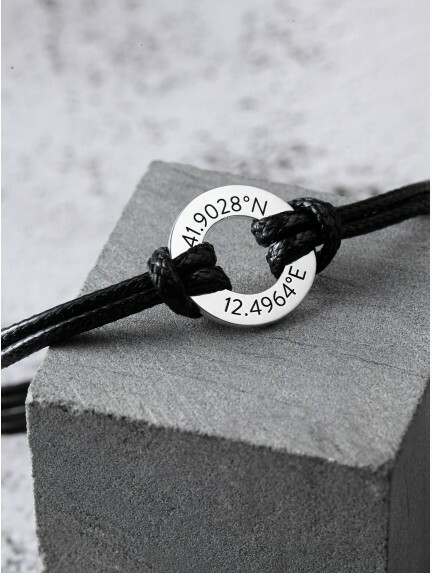 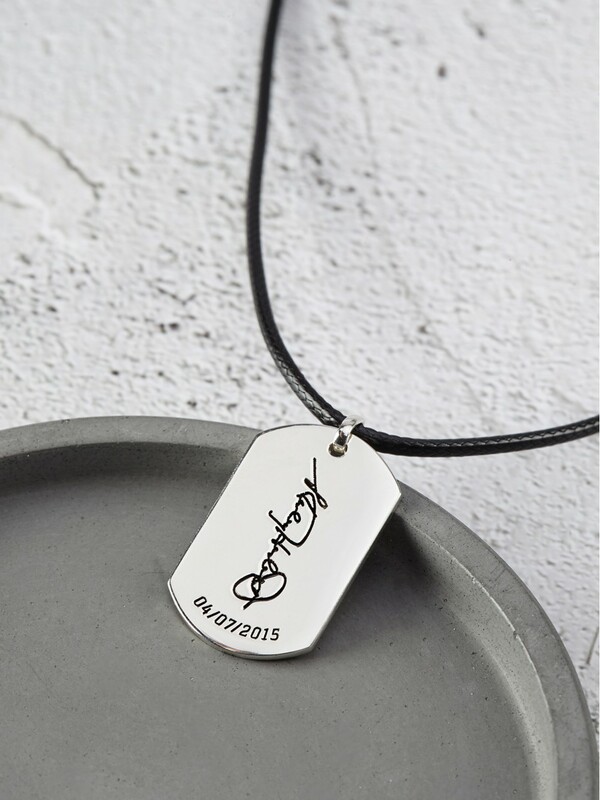 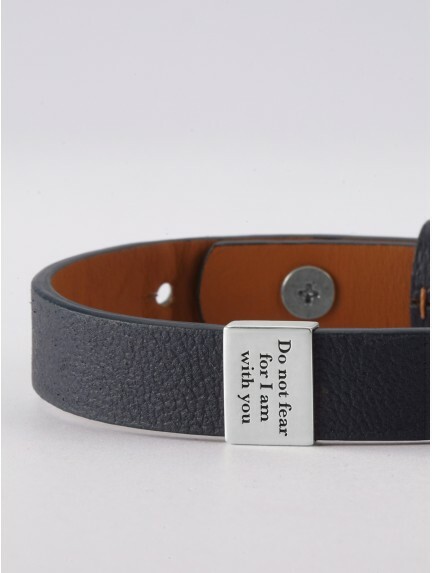 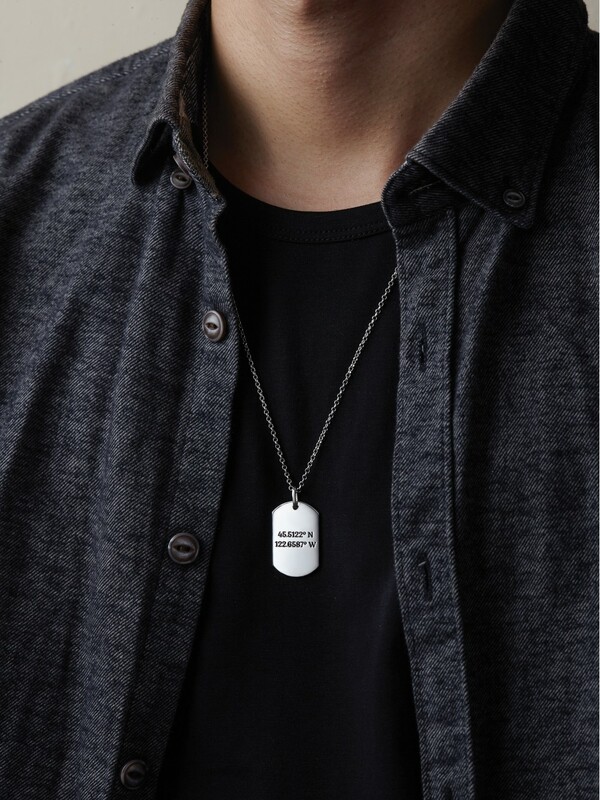 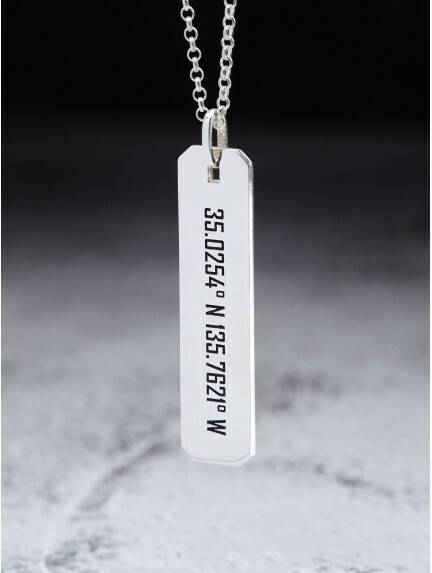 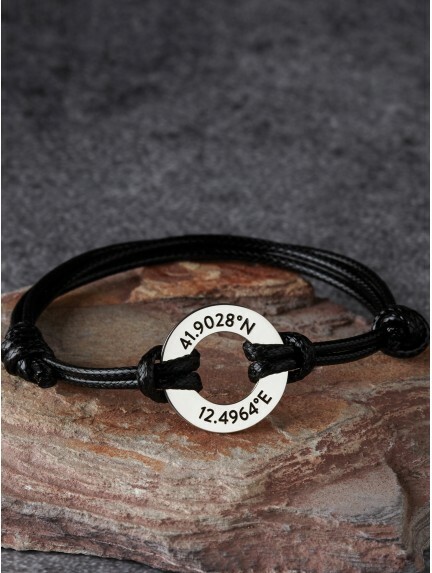 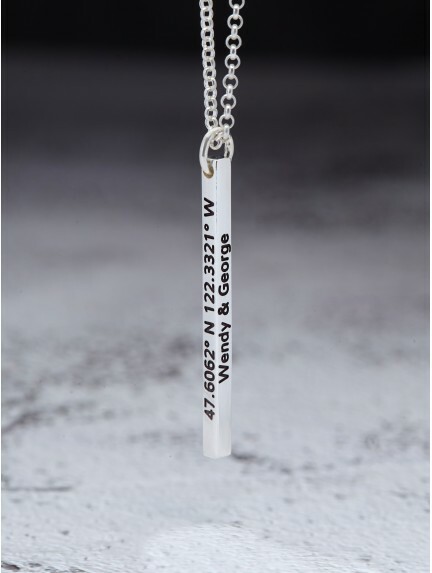 Engraved with your custom message, our personalized gifts for sons from mothers are crafted with quality materials such as genuine leather and sterling silver, making them a superb choice as graduation gift or birthday gift for son. 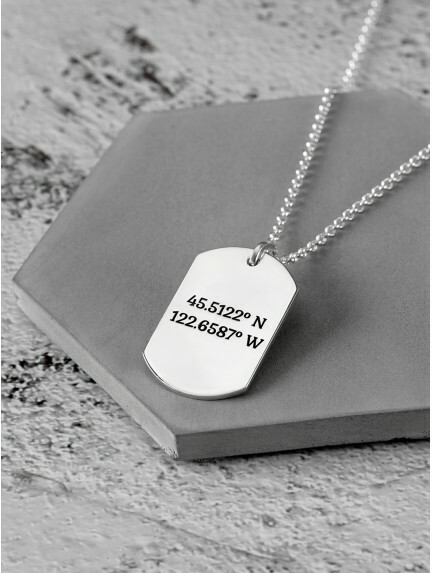 Buying gifts for adult son doesn't have to be difficult - our wide range of custom presents for son cover stepson gifts, gifts for son in law and father son gifts for all of your special occasions and recipients. 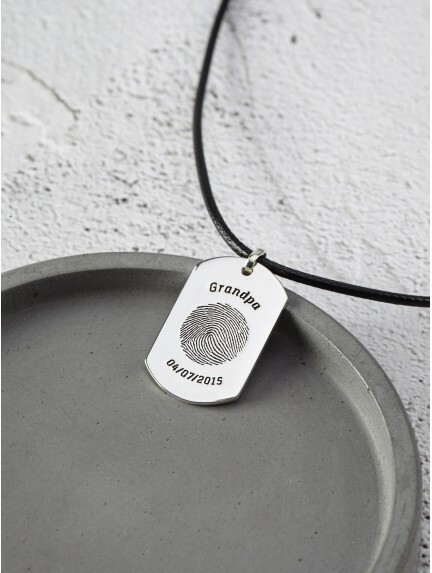 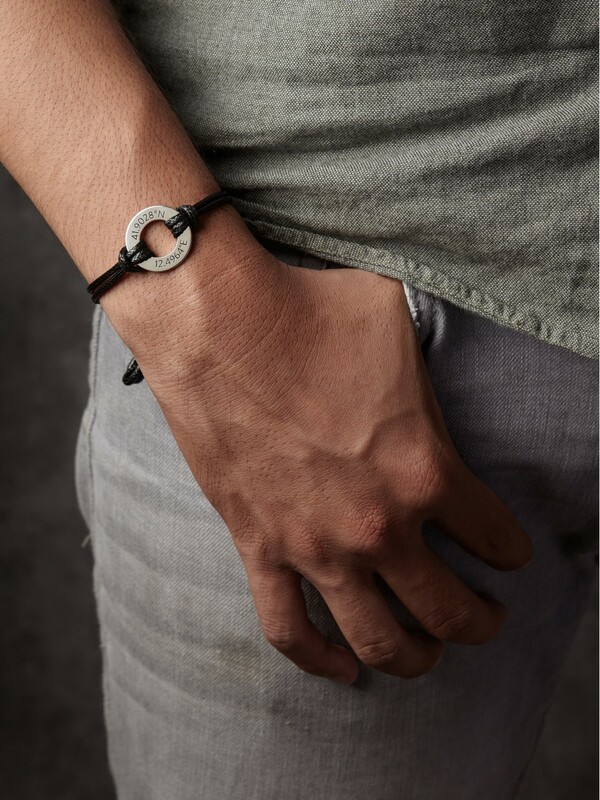 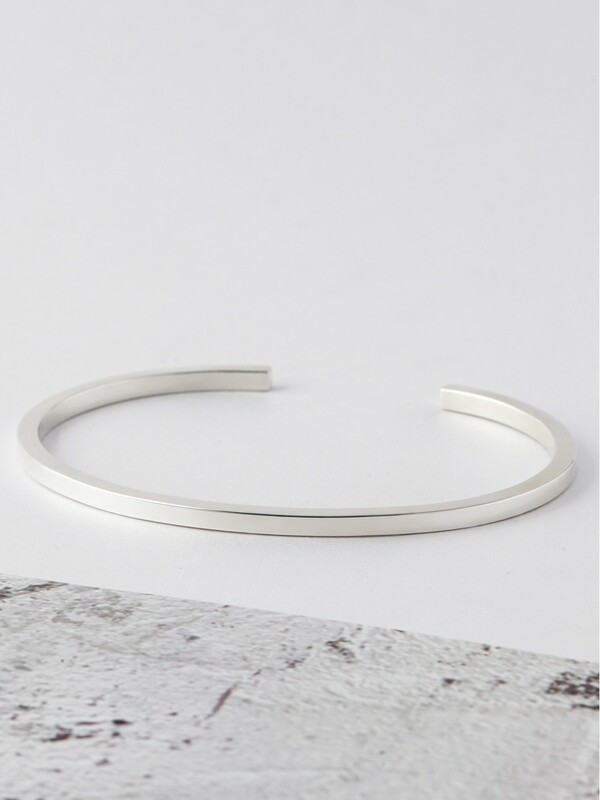 Made with quality materials such as genuine leather and sterling silver, our range of custom gifts for sons are perfect choice as birthdays gifts for sons or graduation gifts for him.